Sands Bethlehem Event Center announced Monday the additions of Community and The Soup star Joel McHale and Pink Floyd tribute act Brit Floyd. Get the details. 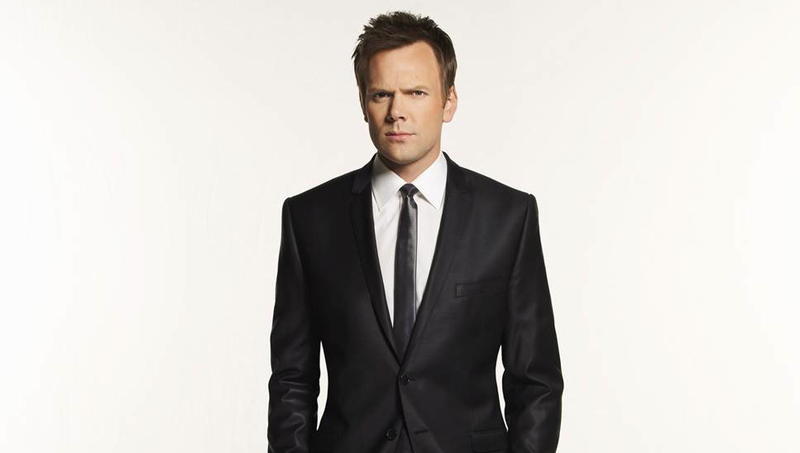 Comedian-actor Joel McHale will not be heading to Easton after all. The Community star's Oct. 9 show at the State Theatre has been canceled. Get the details.